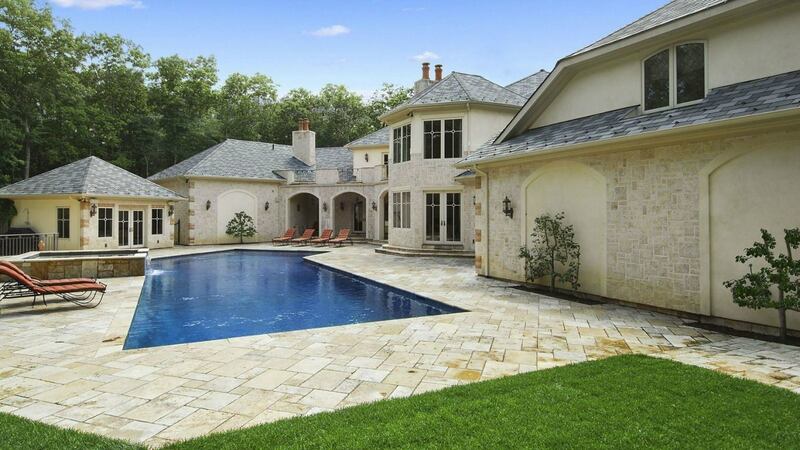 Villa Levi is one magnificent residence in the Bridgehampton. This lavish oasis exemplifies true luxury living in every detail. Conveniently located, this manse is tucked away on a quiet, private cul-de-sac yet has ready access to Sag Harbor and Bridgehampton villages, transportation, restaurants, theaters and shopping, and hiking trails. This lovely home features gracious entry with double-height ceiling flows through to a comfortable living area with coffered ceilings and fireplace to billiard/game room. 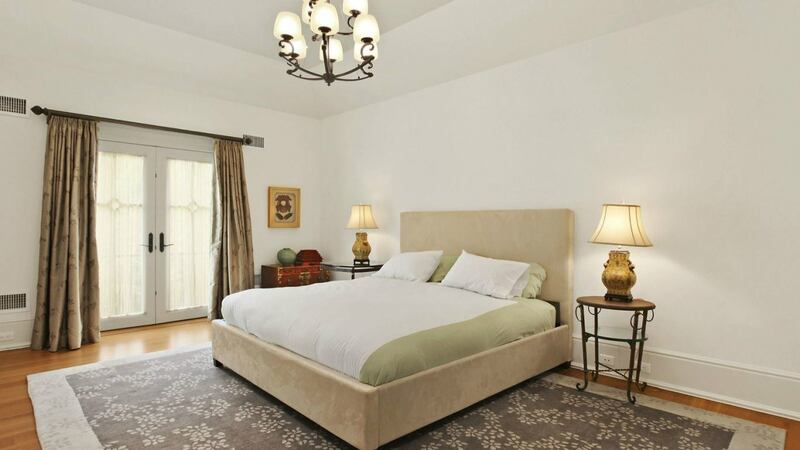 It has 6 equally-beautiful bedrooms, including a grand master suite with fireplace and private patio. A gourmet kitchen with granite counters and top-of-the-line appliances including La Cornue range and formal dining overlooking the patio and exquisite grounds are just among the top features of this expansive home. 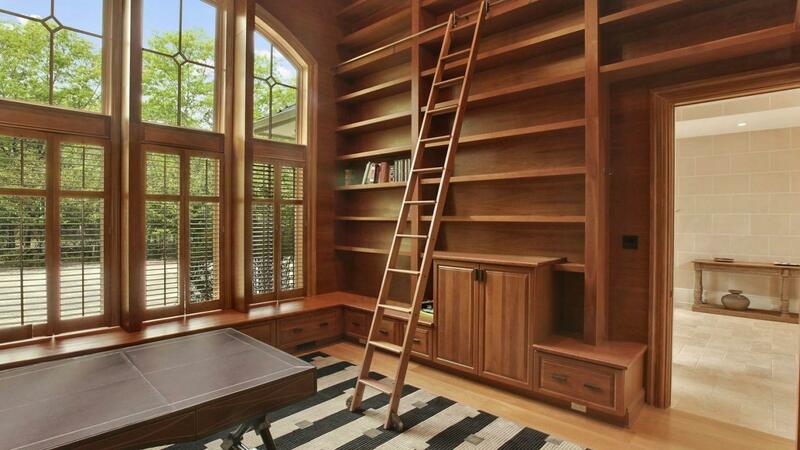 Guests will also be delighted by its double-height library outfitted with floor to ceiling custom cherry millwork. Old world majestic staircase to the second levels opens to 4 en-suite guest rooms and access to a balcony overlooking the pool and tennis court. Separate stairway to staff quarters complete with bath and kitchenette. 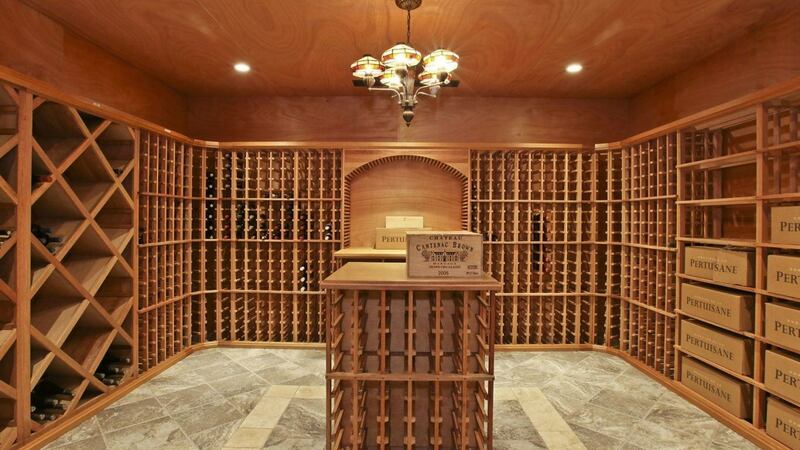 The lower level offers wine cellar, tasting room, exercise and media room. 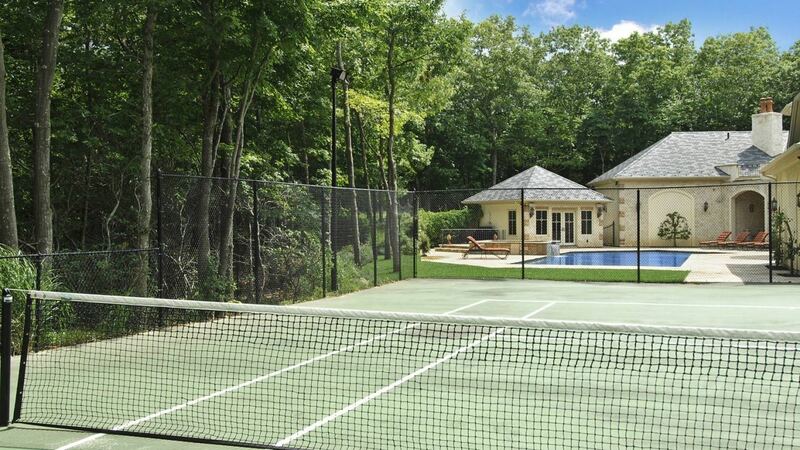 There is an oversized heated gunite pool and spa with waterfall covered outdoor dining area with fireplace, and pool house all surrounded by extensive stone patio lead to all weather tennis court nestled in mature plantings. A porte-cochère leads to 3 car garage. The beautiful beaches in Bridgehampton are just part of the attraction at this quiet, classy Hamptons community. Elegant Bridgehampton has antiques shops, art galleries, and restaurants in which you can sip wine made from locally grown grapes. This is also horse country, and in summer Bridgehampton hosts the prestigious annual Hampton Classic Horse Show and the Mercedes-Benz Polo Challenge.